Thanksgiving is the perfect time to reflect on our blessings. The time to spend with our family and friends. 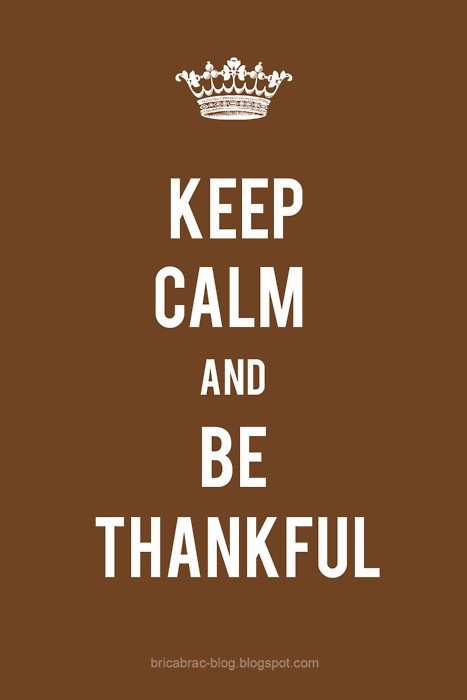 Take a minute before we eat a feast, to think about we are thankful for.